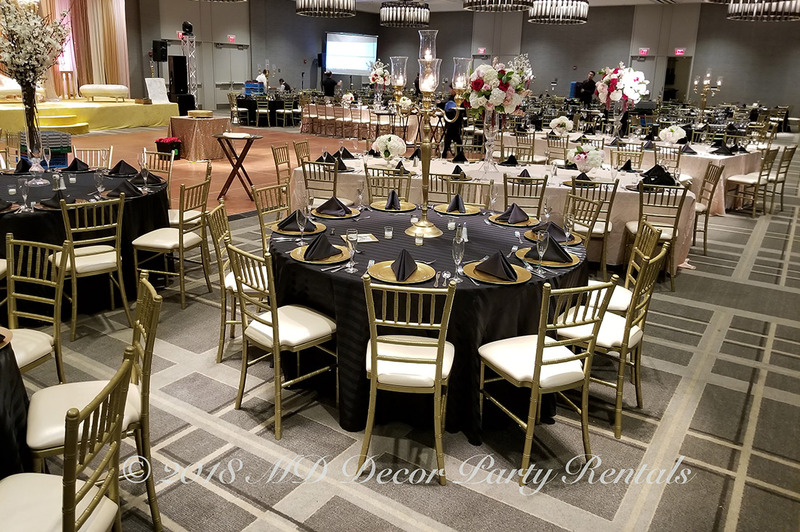 We work with M & D Décor frequently and they continually provide outstanding, professional, creative work that is affordable. 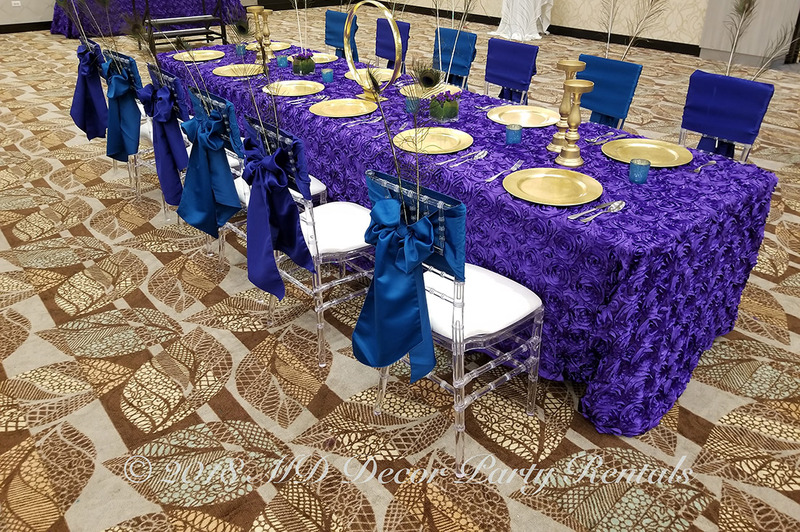 Our customers are always very happy with the service and finished product they receive and we will continue to recommend them. 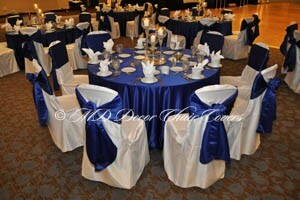 I have searched over 3 weeks for a good place where i could get a Reasonable Price and Service for my Wedding. 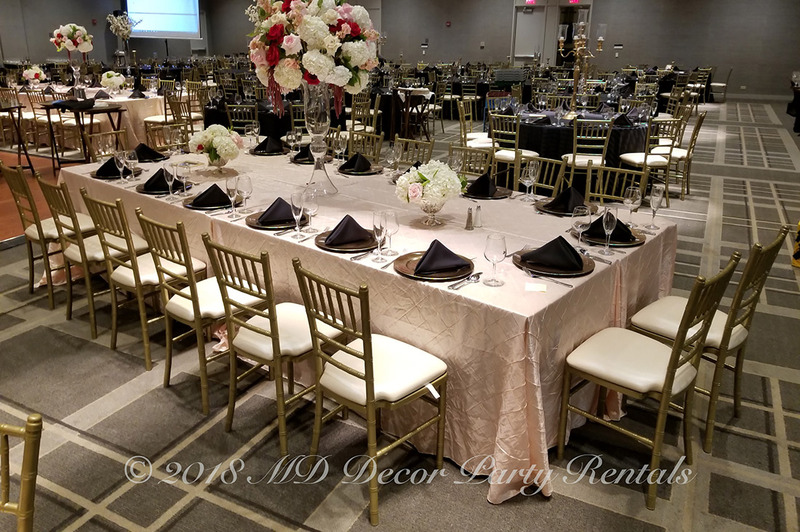 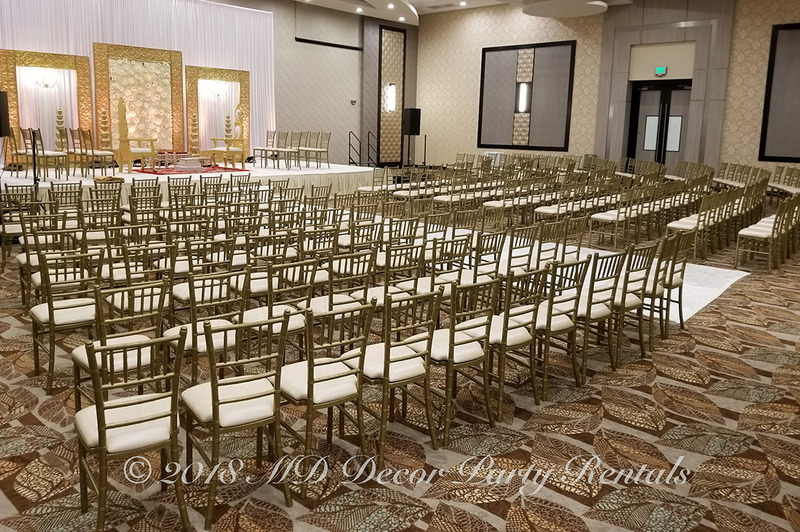 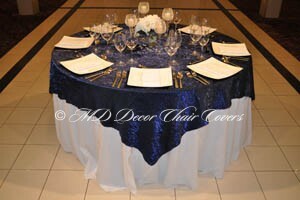 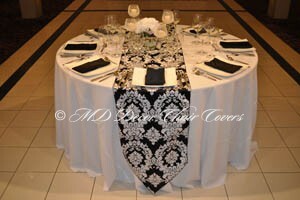 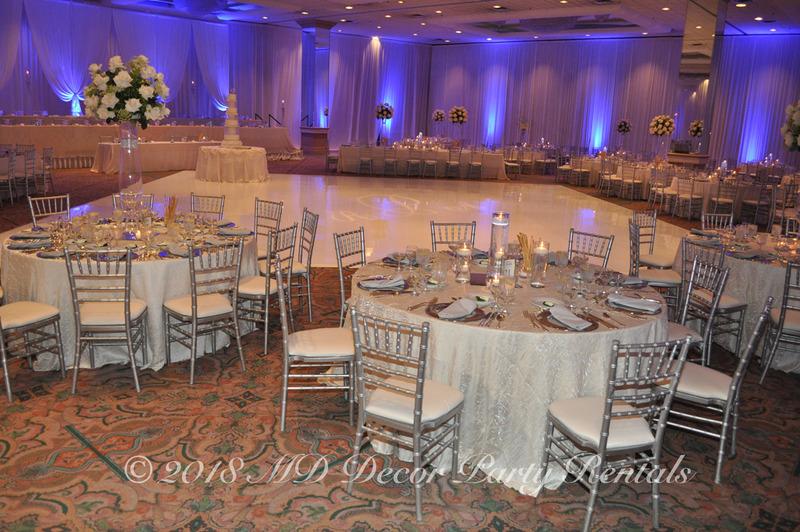 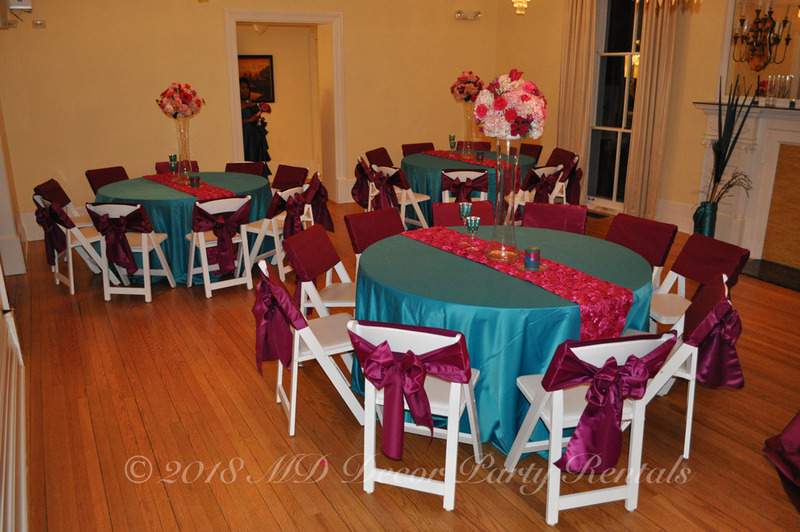 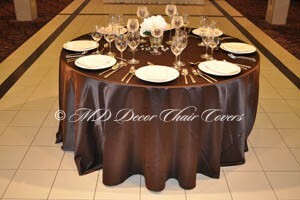 I came across MD Decor Chair Covers. 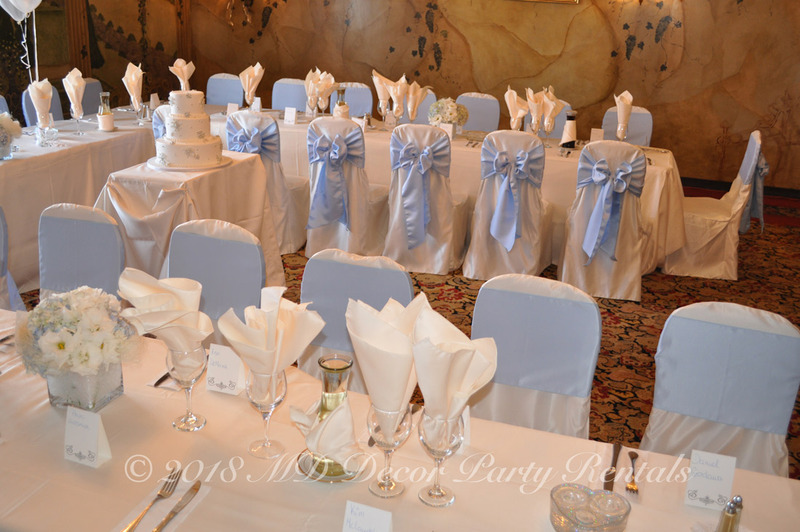 After selecting what we wanted they offered us the most beautiful Chair Covers, Tablecloths, Overlays with Table Runners and Sashes for our Wedding i was amazed at the service as they had everything planned with the setup and take down couldn’t have been more happier as everything went so smooth. 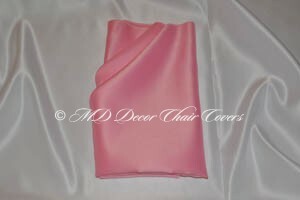 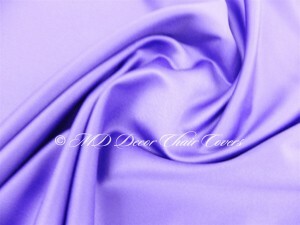 I would recommend to everyone MD Decor Chair Covers. 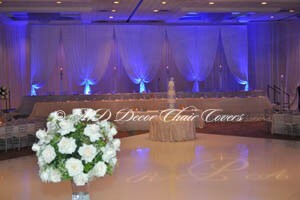 Thank You MD Decor for the service and a life time Memory. 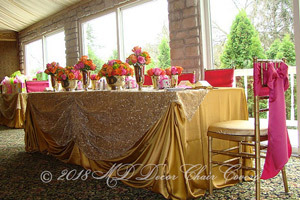 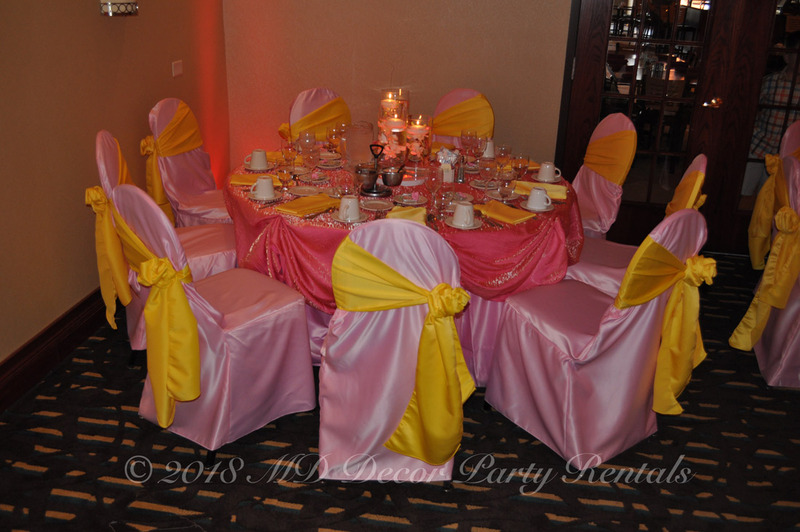 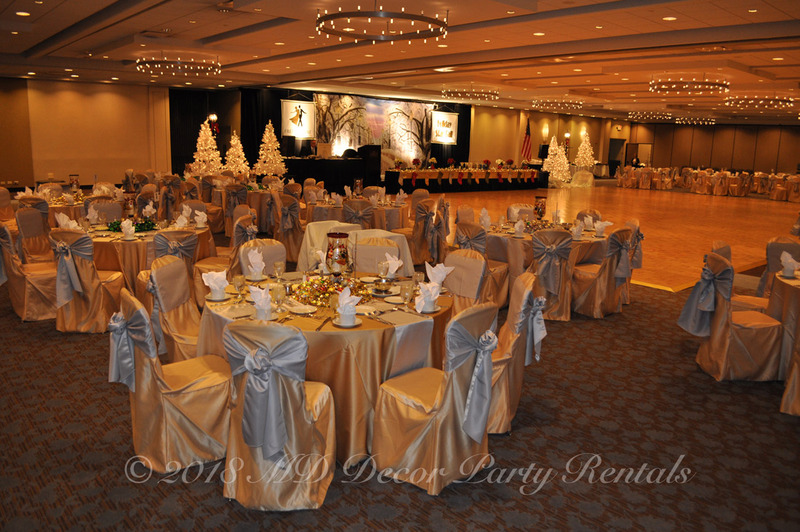 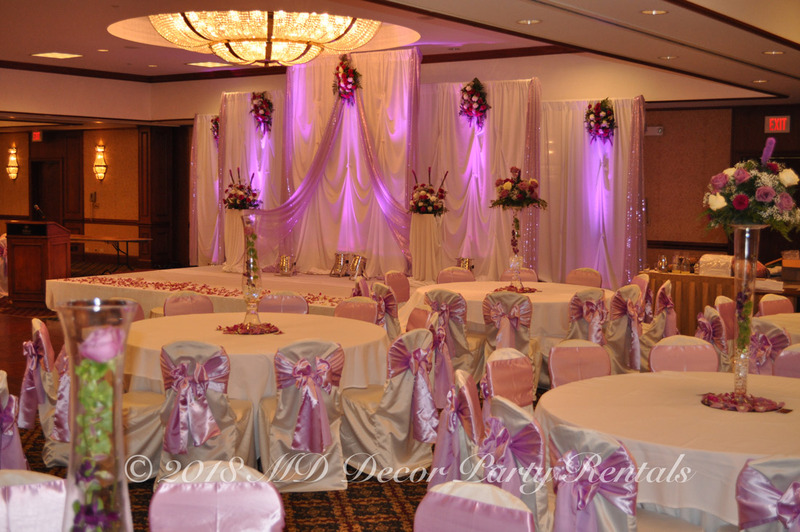 Located in Arizona, MD Decor Party Rentals offers our services throughout the greater Phoenix and surrounding areas. 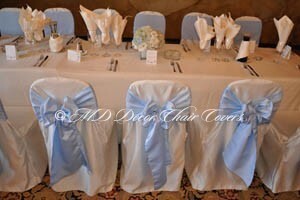 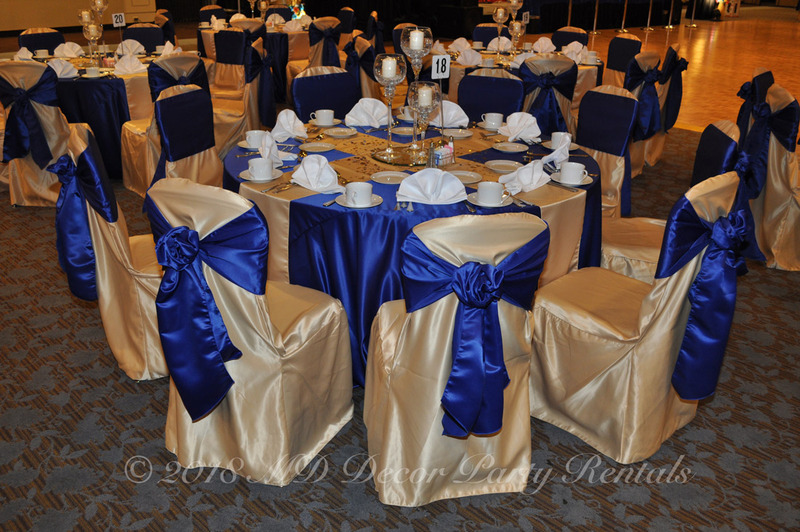 Our competitive price per chair includes chair cover, sash, delivery, setup and take down. 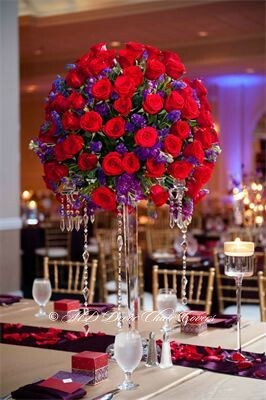 Sign up for our newsletter so you never miss our great offers.